First things first, here's my Anniversary Mani. I know it's not your typical Anniversary design, but there's a story behind it. I'll get to that in a minute. First, let's talk details. The musical note stamps are from Pueen 62 from the Buffet Collection. I still love this set beyond words! The ring finger is stamped using an image from a Fing'rs Stamp It Nail Art Kit. I couldn't find a link to it, but I picked it up at Walmart. :) The stamping polishes are Mundo de Unas White and Mexican Pink. Ok, now for the fun stuff. Why musical notes? Well, seven years ago today, I married a musician. Trust me, I know...mamas everywhere advise their daughters not to marry musicians. But, you see, I come from a family of hunters. So a man who packed a suitcase and moved 5 hours away from home on whim to sing in a band seemed like a catch! Nevermind that Daddy corrupted him and turned him into a hunter a few months after we started dating. By then, it was too late to kick him out. 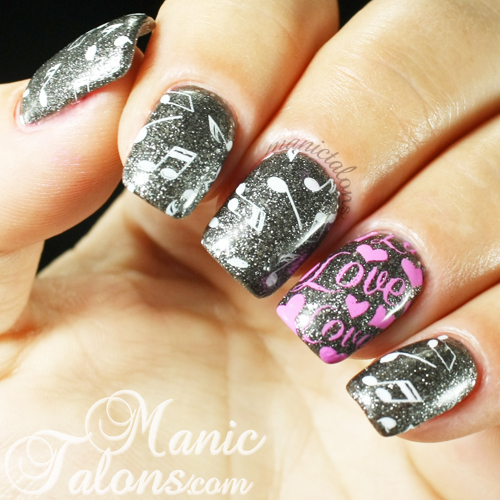 ;) Since Keith loves music and I love nails, it just seemed like the perfect combination to celebrate our Anniversary. Let me tell you, I married one hell of a man. Of course he has his faults...all men do...but he's a catch for sure. Case in point, just over a year ago we got into an argument about the amount of time I was spending on my nails. At the time it was just a hobby, but I was spending hours upon hours playing with techniques and such. How did I respond? 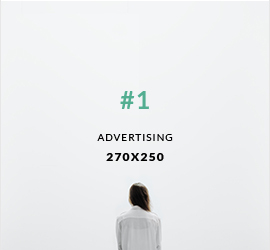 By starting a blog. lol What can I say? I'm stubborn like that. Check back on Wed for swatches of the new Pink Gellac colors available through Chickettes! He has good taste in music too! Love me some Old Crow Medicine Show! Congratulations! Love that song. :). It's fun to hear about you now and then! I'll be married 9 years in just a few days, and it's hard to believe. Still so in love that the time hardly matters.